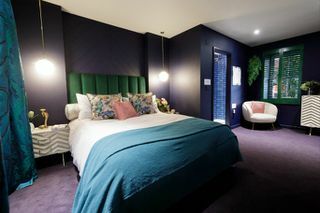 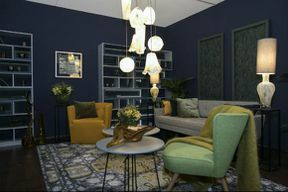 Looking for innovative ideas on how to create a larger living space or for the latest interior colour trends? 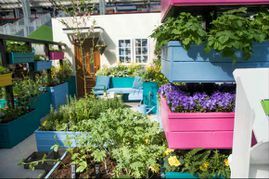 Or maybe you want to give your outdoor space a fresh face with some clever, budget-friendly decorating tricks? 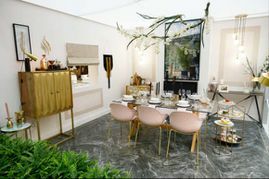 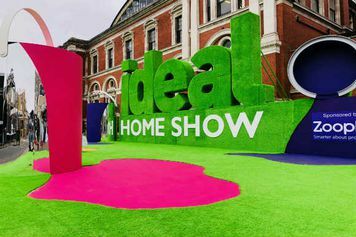 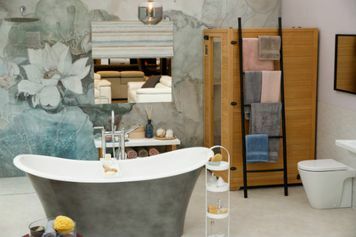 The Ideal Home Show, sponsored by Zoopla, is running from 22 March to 7 April 2019 at Olympia London, and will be bursting with inspiration, advice and the very latest products. You will easily find everything you are after with the eight dedicated areas – Interiors, Home Accessories, Housewares, Home Renovation, Gardens, Style, Technology and Health & Fitness. You can take full advantage of show offers, new product launches and exclusive items you won’t find on the high street. Plus, get unparalleled access to Eat & Drink Festival, offering the ultimate foodie experience. 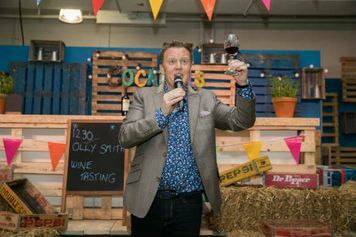 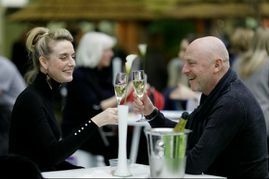 Your Ideal Home Show ticket includes FREE entry to the Eat & Drink Festival, accessed once inside. 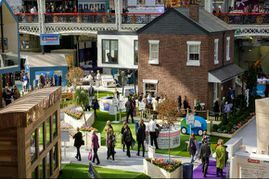 Wheelchairs are available on loan for use at Olympia London’s Venues, on receipt of a refundable security deposit. We recommend that wheelchairs are booked in advance by calling 02075982411. Please use entrance point 3 upon arrival and exchange your voucher for entrance into the show.